Years of withstanding the UK weather can leave your Manchester home exposed to damp, condensation and decay. 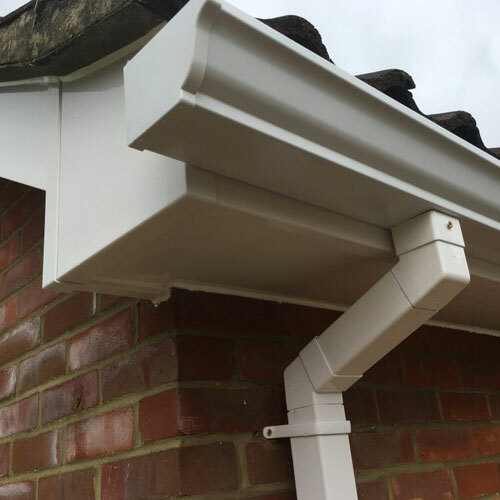 But those all – important soffits, fascias, bargeboards, cladding boards, gutters and downpipes are easily forgotten – until something goes wrong! 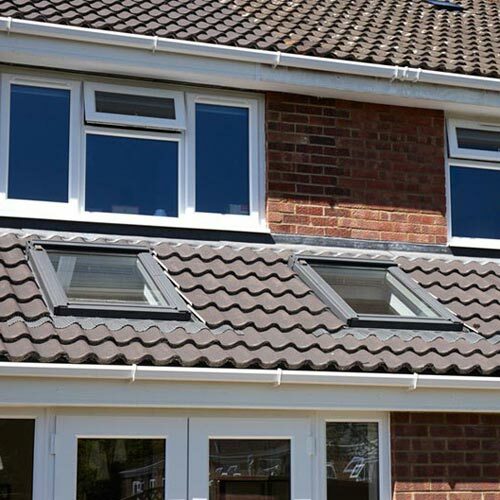 Fascias are available in a range of styles and colours to suit your property and preference but when it comes to replacing Gutters, fascias and soffits in Manchester, choosing a good-looking roofline product is only half the story. Expert installation is vital too, in order to protect your home against damp! Many companies just cover over the rotting existing timber fascia and soffits without actually repairing the underlying problems, this can only hide your problems temporarily. 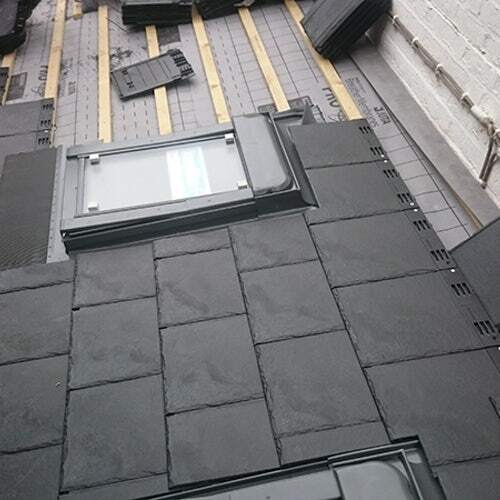 However, My Manchester Roofer, has many years experience and can provide a complete replacement service that will protect your property for years and years. 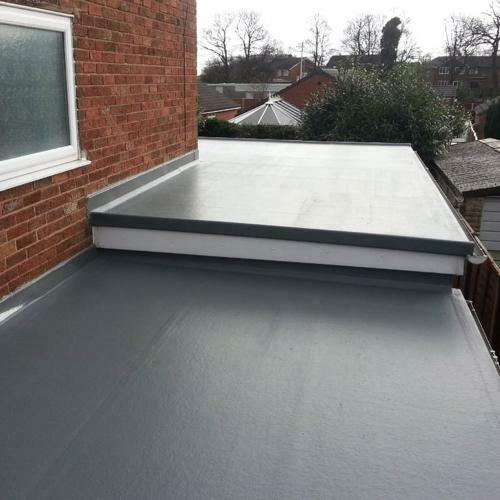 Bristol Roof Company, will arrive promptly on the morning of your installation and begin preparation causing minimal disturbance to the customer and neighbouring properties. My Manchester Roofer, will then make finishing touches, quality checks, remove debris and tidy the premises. All debris and old materials will be removed from the property and disposed off correctly. 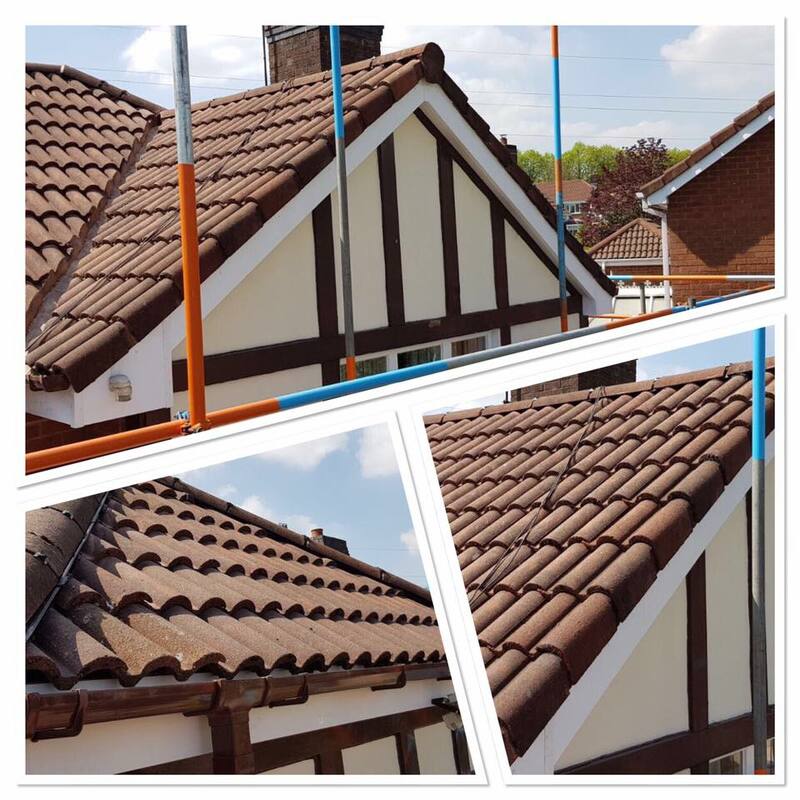 For more information on any of our roofing services, or to arrange a free survey and quotation for new fascias and soffits in Manchester please contact our team today.